Still Time to Enter to Win $200 Shopping Spree! You can still review office supplies at On Time Supplies for your chance to win a $200 shopping spree! The Product Review Contest runs for a couple days yet, so head on over to www.OnTimeSupplies.com and tell them what you think of a few office supplies. You just might find yourself two hundred dollars richer for your trouble. Before you start, check out the rules and get a few tips to writing great reviews at Product Review Contest page. Finally get or upgrade office equipment or office furniture. Stock up on Scotch Tape and Get a Free $10 Gas Card! Stock up on the Scotch tape you need; get a free $10 gas card! Participate in the Scotch Brand Event, and Scotch will send you a free gas card every time you buy $50 worth of qualifying Scotch tapes. All you have to do to get the free gas card is mail in the claim form with the original packaging of your Scotch tape. Your $50 goes far at www.OnTimeSupplies.com – they discount office supplies so you can supply your whole office at a great price! That includes on a huge selection of discount Scotch tape, including the Scotch tapes that will get you that free gas card! Pick up qualifying Scotch tapes at On Time Supplies, and you’ll get great discounts and the free gas card! The Scotch Brand Event runs until the end of the year. Click the banner to download the free gas card claim form and a complete list of qualifying Scotch tapes. Government Purchasers – Time To Stock up on GSA Calendars & Planners! It’s use it or loose time for government purchasers! Luckily, On Time Supplies stocks everything you need to keep your office or base running smoothly. On Time Supplies caters to government customers, offering deep GSA discounts under GSA contract number GS-14F-0177D. Shopping the On Time Supplies GSA schedule is fast and easy! Just register as a GSA customer at On Time Supplies and look for the blue GSA logo in the product description. The On Time Supplies GSA Schedule of more than 40,000 office supplies includes the GSA calenders and planners you need to start the 2011 fiscal year! On Time Supplies offers a huge selection of 2011 GSA desk and wall calendars, as well as day calendar refills. You get the benefit of the easy AT-A-GLANCE planning in a year long format. The GSA calendar is great for tracking quarterly projects and scheduling vacations. It even looks nice in the office, thanks to the decorative metal strips that also provide stability. Best of all, On Time Supplies knocks 45% off for GSA customers! On Time Supplies office the GSA AT-A-GLANCE desk pad calendar at 47% below the listed price. You can also use the GSA desk pad calender perfect for monthly planning and jotting down quick notes. On Time Supplies also features a nice collection of GSA appointment planners and books, including school and academic calenders, as well as fiscal year calendars. 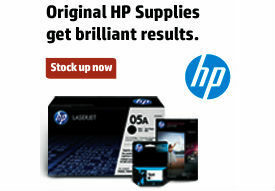 GSA customers save 32% at On Time Supplies. The large GSA planner also works as a refill for AT-A-GLANCE PlannerFolio GSA appointment books. You get the benefit of fast shipping and bulk pricing when you get your GSA calenders, planners and office supplies at On Time Supplies. The real live human customer service team at On Time Supplies is also happy to help. If have any questions about the GSA schedule and GSA pricing, you can call On Time Supplies toll free at 1-866-501-6055. On Time Supplies Delivers with APO Box Shipping! Stationed overseas? On Time Supplies ships to you! On Time Supplies can now ship office supplies and furniture to APO addresses, so whether you’re stationed in Dubai or FT. Worth, your office supplies arrive when you need them. Now, On Time Supplies can say yes. Young says he’s proud that his company can serve American troops and diplomats stationed outside the United States. 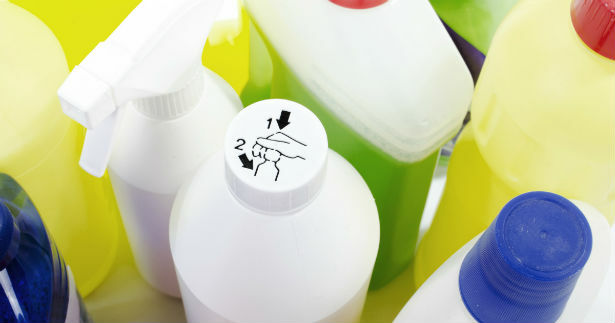 With all the environmentally friendly cleaning products available today, it can be hard to choose the best supplies. Office Ink helps you wade through the marketing to find the best green cleaning supplies. Green Seal evaluates the entire manufacturing process, not just the end product. The organization even visits manufacturing plants, so you can be sure that you are getting a truly ethical product. The EPA’s DfE Seal is also a reliable method of determining a products eco-friendliness. Like Green Seal, the EPA evaluates the entire manufacturing process and the end product. You can trust that cleaning supplies bearing the DfE label are safe, effective and environmentally friendly. You’ll also want to look for VOC certified products when you shop for environmentally-friendly cleaning products. VOCs are volatile organic compounds, harmful chemical gasses released by many common cleaners. VOC certified products don’t contain harmful air pollutants. Check out the earth-friendly cleaning products at OnTimeSupplies.com today. 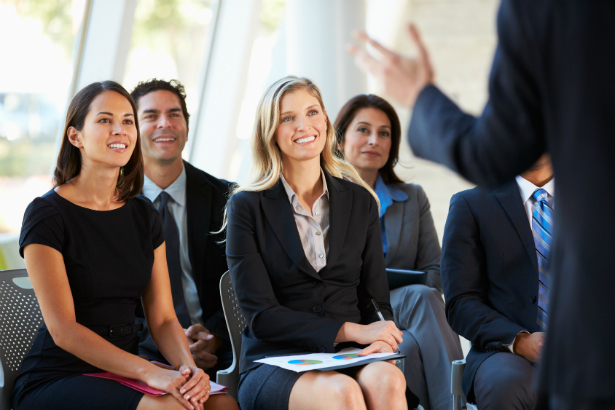 Public speakers, teachers and office professionals need reliable presentation equipment. Office Ink shows you the best PA systems, digital projectors and other awesome gadgets to use in your next presentation or public speaking engagement. You can’t be stuck behind a lectern if you want to put on a dynamic presentation. The Amplivox wireless PA System is equipped with a microphone headset, so your hands stay free. This fully portable PA system lets you move across the stage and through the room so your audience stays engaged. Best of all, the powerful amplifier makes this the perfect indoor and outdoor PA System. These days, there’s no need to equip every classroom or meeting space with a dedicated digital project. The 3M Portable Projector easily connects to your PC, Mac, DVD player. Of course, if you’re happy with your digital projector, you can just upgrade the remote! This pocket sized, ergonomic Kensington wireless presenter offers full mouse functions and works with most digital projectors, PCs, Macs and DVD players. It even does double duty as a laser pointer, reducing the amount of presentation equipment you have to haul around. If your classroom or meeting room uses overhead projectors for presentations, you’re going to need good transparency films. 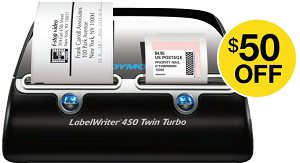 3M transparency films can’t be beat for versatility and convenience – one side works with laser copiers and printers, the other with inkjet printers. You don’t have to worry about loading the wrong side either, thanks to the removeable sensing stripe that tells you which side to use with our machine. Office Ink deems these presentation gadgets awesome! They all provide the versatility you need to put on great office and classroom presentations. Subscribe to Office Ink for more news and reviews of the latest office technology!